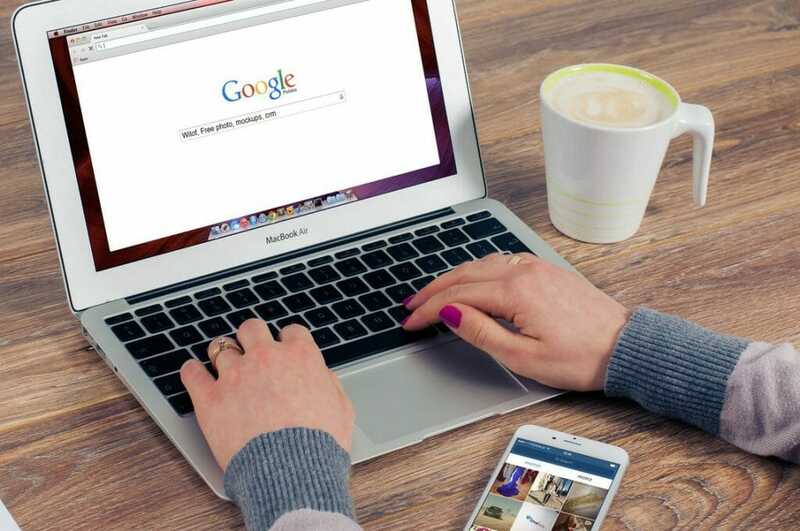 Having a solid search engine optimization (SEO) strategy can make all the difference when it comes to the success of your business, regardless of whether you have a brick-and-mortar business or an online service. Specifically, a sound SEO strategy can help improve your company’s lead generation efforts without the need for a huge marketing budget. Not convinced SEO needs to be a part of your company’s lead generation strategy? There are a few key reasons to reconsider your stance. One of the best ways in which SEO can help with lead generation is by increasing your overall brand visibility. All too often, businesses that offer outstanding services and/or products have trouble generating leads simply because their target audience isn’t finding them when they conduct a Google or other search engine inquiry. With concentrated SEO efforts, you can make your brand more easily searchable. Ideally, you’ll even end up on the first page of search results for relevant keywords, which can boost your chances of successful SEO lead generation by 70% or more. Think about it; how often do you scroll past the first page or two of Google results to find what you’re looking for? SEO inherently focuses on the creation and curation of useful, relevant content to generate leads in an organic way. With the right SEO strategy, then, you’ll be putting out content (such as blog posts, social media posts, articles, white papers, and more) that’s unique and that your target audience actually wants to read. 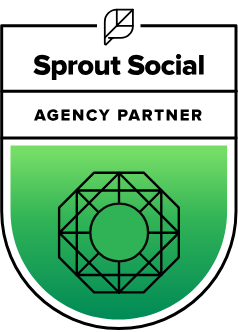 And of course, if you’re really doing lead generation for SEO correctly, your target audience will share your content on social media to further spread the word and increase your lead generation! Remember: in today’s world of search engine algorithms, the more unique and relevant content you can put out, the better off you’ll be. A bad review or other negative press can really put a damper on your company’s reputation—especially if you’re a relatively new business. In these situations, SEO can be used strategically to help your company’s reputation. 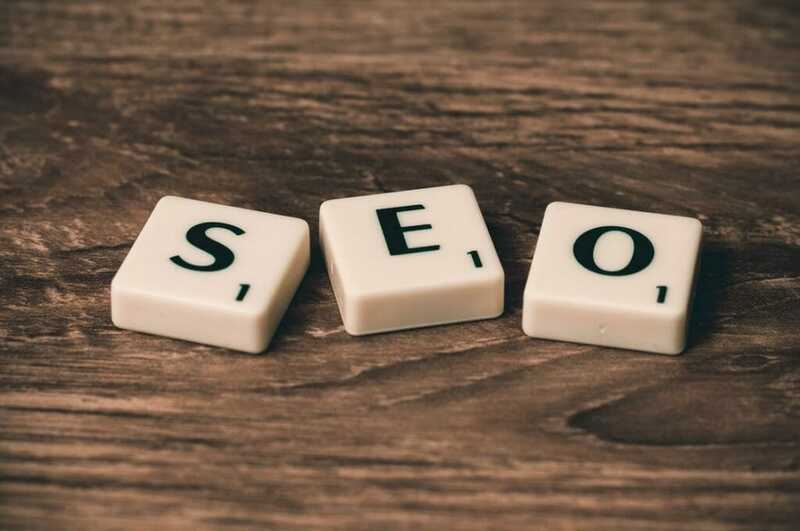 Specifically, your SEO strategy can work to make positive reviews and press more visible than that one negative review when potential leads research your company or its goods/services. This can help prospective clients or customers to see your company in the positive light intended, thus increasing your chances for lead generation and conversion. A carefully planned and executed SEO strategy can be one of the most cost-effective marketing strategies for a business of any size. This is especially true when you compare the cost of SEO research and development to the costs related to Google Adwords and other marketing strategies. This allows you to see a high return on your marketing dollars, especially as you begin to see those leads increasing and converting. No matter what industry you may find yourself in, you likely have plenty of competition—if not locally, then somewhere online. This is another area where using not just SEO, but also social media for lead generation, can make all the difference. These strategies can help your target audience find your company before they stumble across your competition, making them more likely to give you their business in the process. 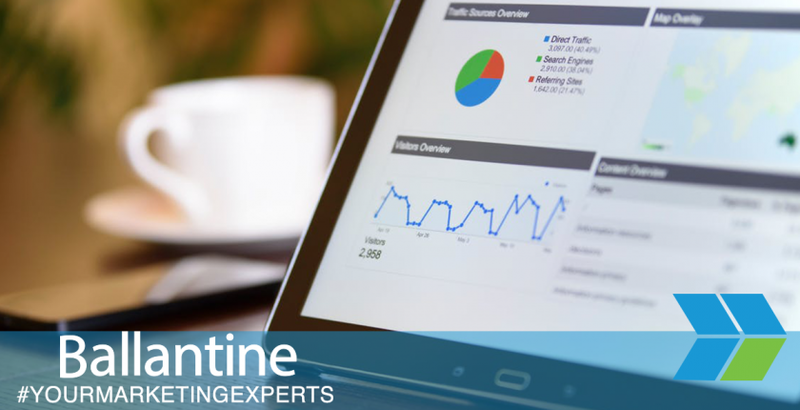 To find out more about SEO and content marketing solutions through our team at Ballantine, contact us today!